Classic sommier lines and proportions have been reinterpreted here in a contemporary key. The imposing size of the bed is contrasted by the frame of the base, lending lightness and giving the appearance of being suspended in air. 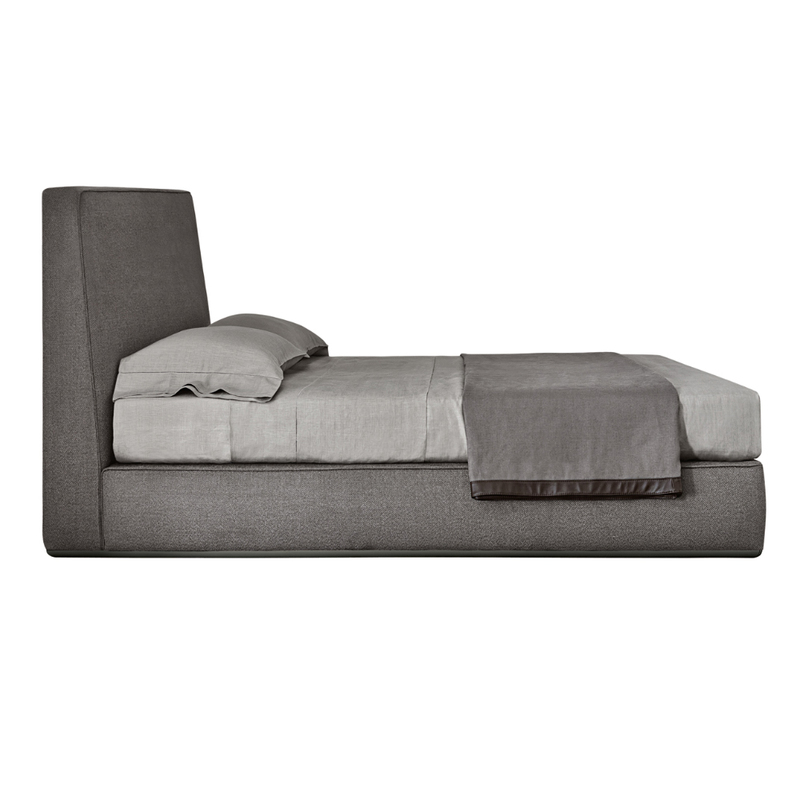 The utter simplicity of this bed is a sign of its natural inclination to live any setting with elegance and discretion.